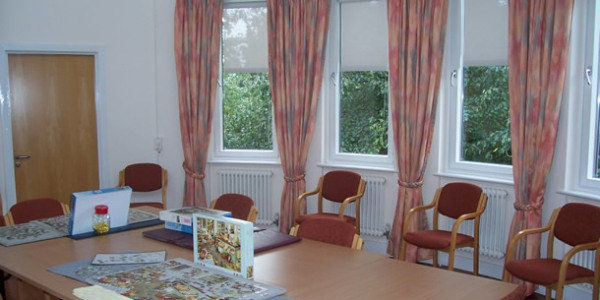 Storey’s House is located within walking distance of the historic city centre of Cambridge. 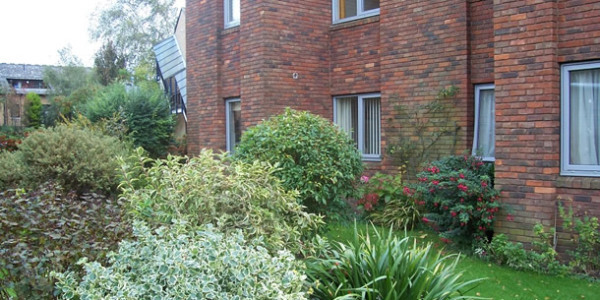 There are 47 unfurnished flats all with a bedroom, bathroom, sitting room and kitchen. The purpose-built accommodation was designed with the needs of older people in mind and lift access is available to all parts of the building. The Foundation provides the services of a warden and an emergency call system is fitted in each flat. 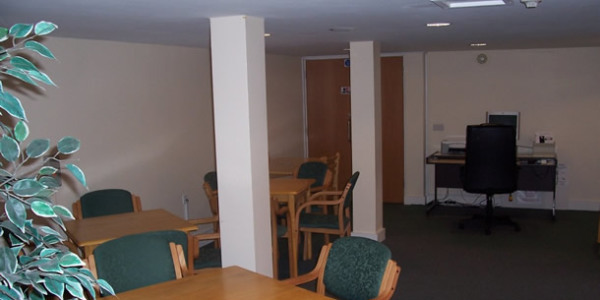 There are a number of communal facilities including a TV room, a laundry, a library and two computers. Free wi-fi is available in a number of communal rooms and the buildings are surrounded by beautifully landscaped gardens. 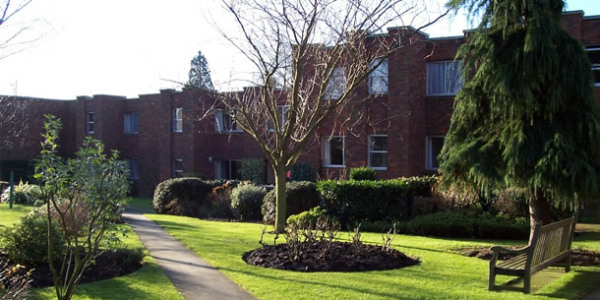 The flats are all self-contained and residents may live entirely independently. 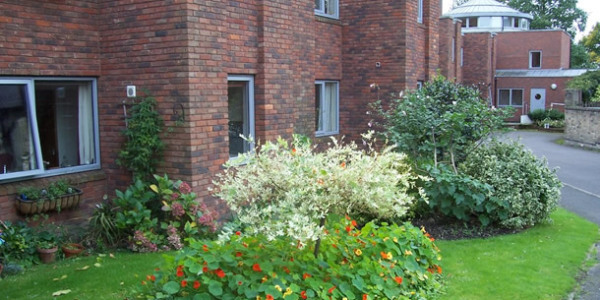 However a variety of social activities are also organised and residents have many opportunities to make friends and enjoy life in the Storey’s House community. 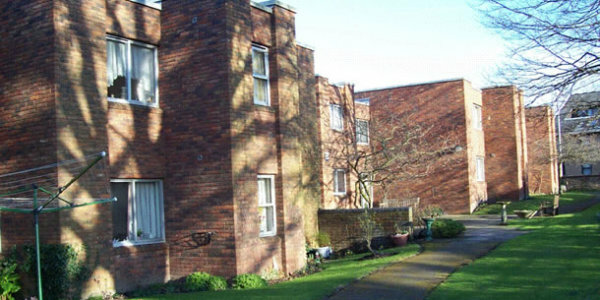 At Storey’s House priority is given to women aged 60 years or over who are living, or who have lived, in Cambridgeshire.